Explore the latest toys and keepsakes perfectly designed for young children. 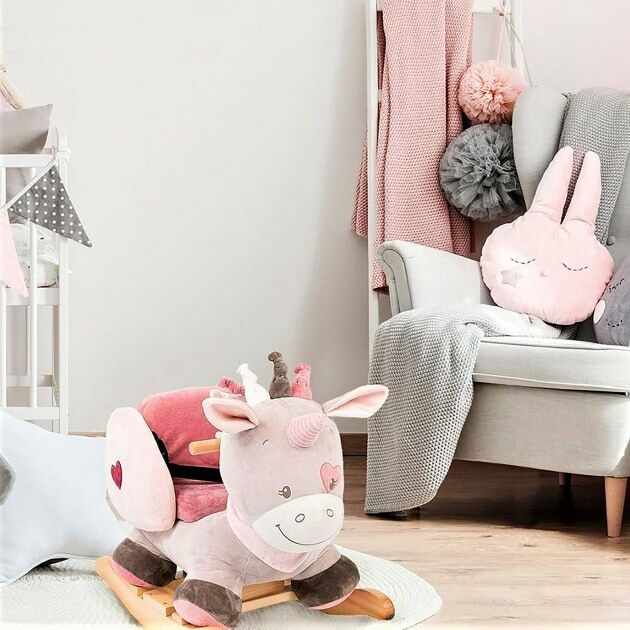 AGHA Sydney Gift Fair returns to Sydney Olympic Park this February with even more big-name toy brands, exciting new children’s products and essential design trends – displayed together in one convenient location. This year, the AGHA Sydney Gift Fair has expanded its toy and children’s retail product categories and now features Baby & Child and Play, Learn & Grow, making it incredibly easy to explore and source the latest toy and hobby ranges for the upcoming retail season. You'll find everything from puzzles and baby essentials to kidswear and gifts at Australia’s largest industry-led retail trade exhibition. Join thousands of toy retailers at this essential retail buying experience and meet with a huge variety of leading brands including Alimrose Designs, Anstel Brands, Artiwood Educational Toys, Bright Baby Imports now Bright Wonder, Cosplay OzAnimart, Danish by Design, Heebie Jeebies, Huckleberry Gifts, Honeybee Toys and many more. Don’t forget, getting to Sydney Olympic Park has never been so easy including free parking* for AGHA Sydney Gift Fair visitors each day. Mark your diary for your industry event – 23-26 February 2019 | Sydney Olympic Park.